My name is Richard Handel and was born in 1965 in Suffolk. I have worked as a UK Operation & Intermodule Manager for a shipping company. I live in Hampshire now and am married with 2 young children, both girls so I am a bit outnumbered even the cat is a girl! I have been fishing since I was about 7 years old. 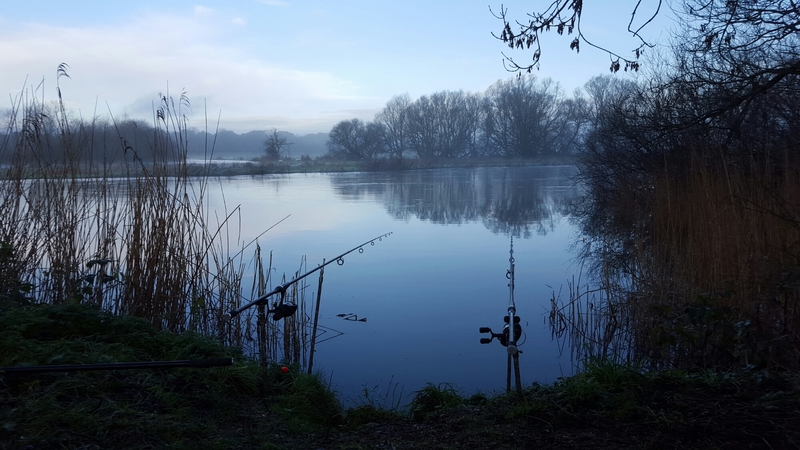 I started on small local rivers in Suffolk, then moved onto gravel pits and then carp fishing. My personal best is a 39.08 mirror, over recent years I have started river fishing again, on the Hampshire Avon, this is a nice break from the carp lakes. My life has turned a big corner this year, the company I was working for relocated their Operation centre to Estonia. I was offered a job at the head office in London. This would have meant a 5 day commute and working in Stratford. As a family, we did not fancy this, as I would hardly spend any time with the children (and the Mrs). So after 22.5 years, I was given a nice redundancy package and with my wife is working full time. I became the house husband. This has meant a complete turn around in my fishing, as I can pick and choose when I go. 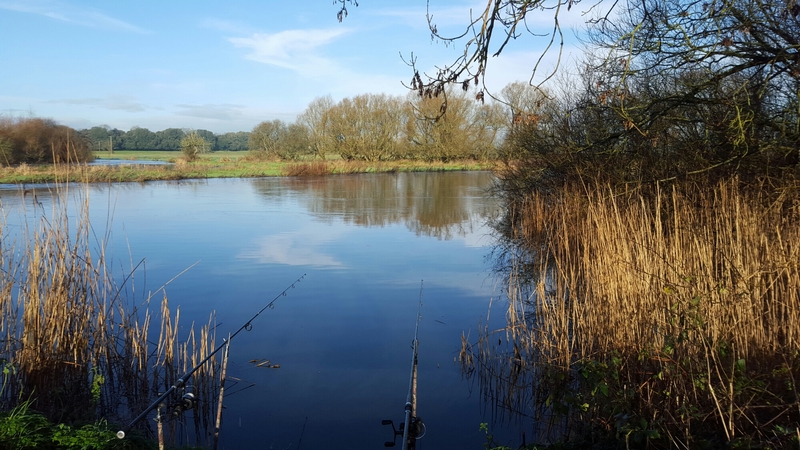 I have found a splendid new syndicate to fish this year, which includes 5 lakes and some 8 miles of river with only 150 members. It’s an amazing change to the way I am able to fish. I am now trying to start my own tackle business and make a bit of a name for myself in the world of fishing, as I have retired from real work. I am part of the promotional teams for the following company’s Bait-Tech, Godman Angling, Asso Fishing Line, Tf gear and Summit Tackle Stainless, which for me has been an amazing journey and great company’s to be working for. Today I am out again on the river after the pike. The river is still in flood which limits the areas that I can fish, as the flood plans are full of water. I arrived around 0930 and I was heading to the swim that I had previously fished. Despite not catching last time, I still think this is a perfect Pike swim. With the sun out, it was looking even better. Both rod’s are being fished with deadbaits Mackerel and Herring being my choice today. Unfortunately no joy again. I think I may try the lakes until the water level drops and clears up.